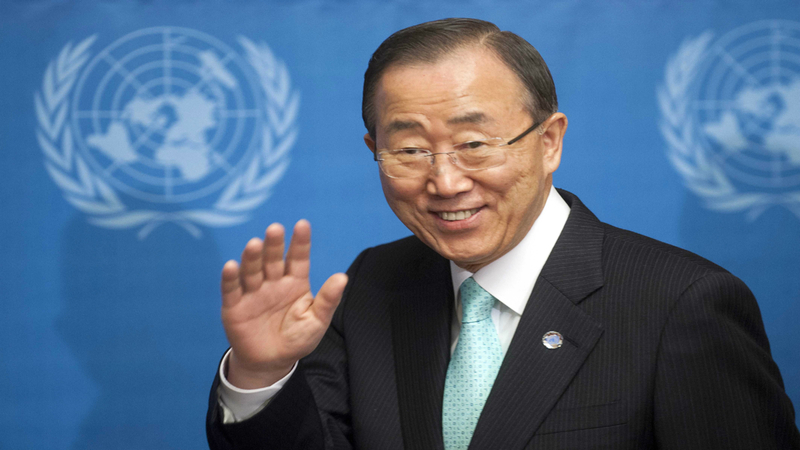 CHANGE: Ban Ki-moon is the current Secretary-General of the United Nations. In January next year, he will be replaced. What will be the agenda for the UN in the future? 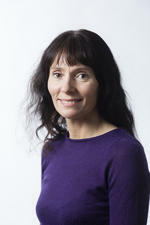 ‘Yes.’ say Senior Research Fellows at NUPI Eli Stamnes and Kari M. Osland. 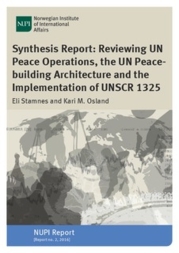 The researchers have recently written the report: “Synthesis Report: Reviewing UN Peace Operations, the UN Peacebuilding Architecture and the Implementation of UNSCR 1325” which summarizes the recommendations from three review processes that took place in 2015; identifies common themes across the review reports; and puts forward suggestions as to how the current and next Secretary-General can implement the reviews recommendations. 'All three review reports argue for a more people centered UN, where inclusive processes, partnerships and conflict prevention are emphasized’ says Eli Stamnes. ‘They also emphasize the importance of including women at all levels of the UN's work for peace and security, also at the managerial level. Women's and girls' particular experiences and needs in violent conflict must be addressed. Peace can’t be achieved if half the world's population are excluded by analyzes, measures and solutions. ‘There is also consensus that conflict prevention must be emphasized more. The current funding system favors large military operations deployed into situations of violent conflict. Instead measures should be applied at an earlier stage, tailored to each specific case’ the researcher continues. ‘There is a need to involve broad sections of society, including women and youth, in order to find solutions to conflicts and build lasting peace. Solutions must be found in partnership with other organizations, such as the African Union and other actors at the local, regional and global levels.’ Stamnes concludes. - Ensure that the three reviews are viewed together to ensure synergy and coherence. - Implement the lower-hanging fruits and short-term suggestions to ensure quick wins. - Keep up the momentum of the processes. Keep them on the agenda for the new Secretary-General without making too much of his own mark on processes that cannot be concluded. - Push for a merit-based approach regarding the selection of a new Secretary-General. - Reorganizing the Secretariat to allow for a geographical approach instead of the current siloed one. - Changing the funding model to ensure that funding is more equally spread and more predictable. Much more funding is required for women, peace and security related activities. The assessed contributions model must change so that there is not an automatic peacekeeping response. - Increasing female participation on all levels including leadership is essential. - Modernizing the Secretariat and transform it into a truly international civil service. - In order to succeed better at prevention, consider strengthening the analysis and planning capacity of the Secretariat. 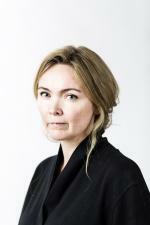 The report is based on the first seminar in the UN70: A New Agenda series, which NUPI co-organizes with the Norwegian Ministry of Foreign Affairs.